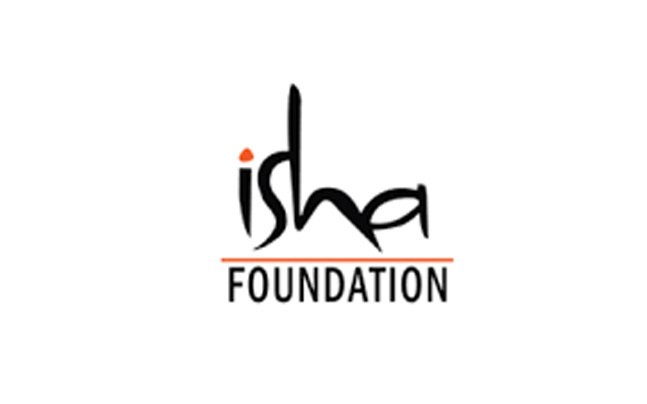 Presented by the Isha Foundation, an international non-profit aimed to bring well-being to everyone through yoga and meditation. Participants need to bring a yoga mat. Participants also may bring cushions if needed. Registration is requested. To sign up, call the library at 302-645-2733 or stop by the Circulation Desk.